Mine: Sweet, leisurely paces film about older folks in London, what's not to like? Keaton and Gleeson are first rate. Based on a real story. 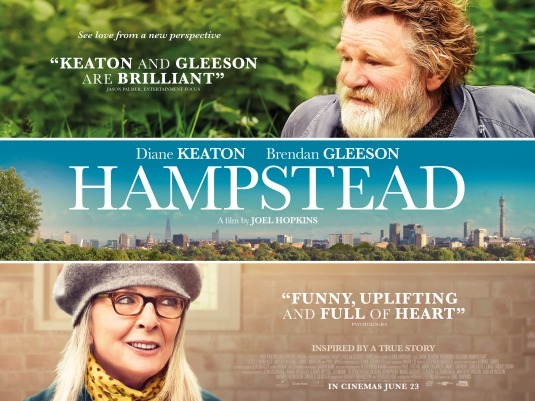 Leonard Maltin/Plot synopsis: An American widow finds unexpected love with a man living wild on Hampstead Heath when they take on the developers who want to destroy his home.